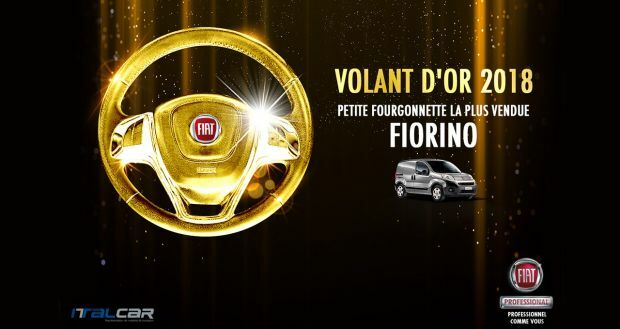 The award ceremony of the first edition of the “Volant d’or” competition organised by the specialist magazine “Tunisie Auto” took place on 30 January. 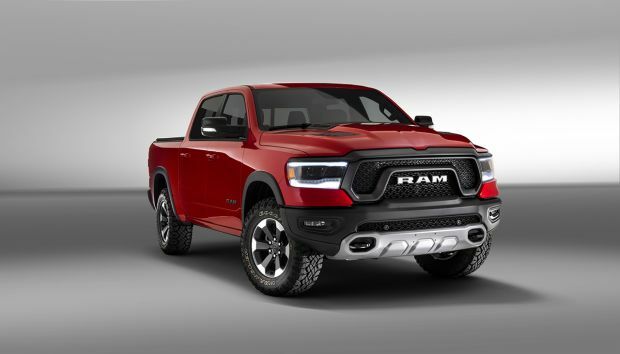 It awarded the best brands of cars and commercial vehicles sold in Tunisia in terms of official performance ratings and customer satisfaction through online surveys involving some 6,000 readers. 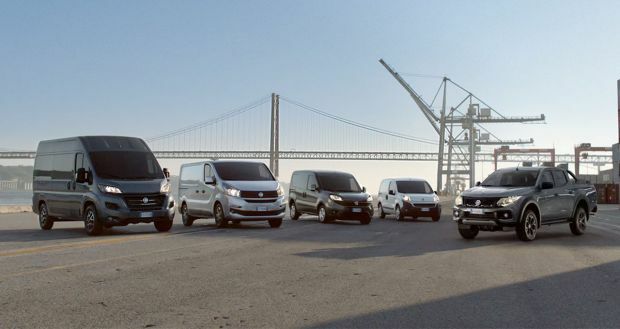 The coveted award for “Best-selling compact commercial vehicle in Tunisia in 2018″ went to the New Fiorino, the evolution of the model that invented the small van segment of which nearly 480,000 have been sold since its launch in 2007. 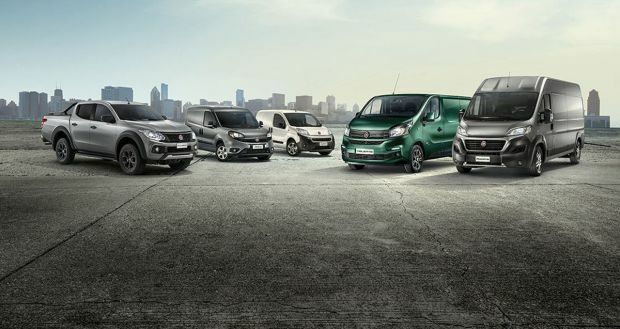 Last year, the Italian vehicle recorded a 57% increase in sales in Africa, consolidating a steady growth trend from 2015 to 2018. In particular, in 2018, more than 630 vehicles were registered in Tunisia, leading the way in increasingly competitive and qualified competition. With a design refreshed inside and out two years ago, the compact dimensions of the New Fiorino make it perfect for use in cities, agile in traffic and easy to park. Despite this, it has a remarkable loading capacity of up to 2.8 m3 and can carry up to 660 kilograms of payload. Furthermore, it is top-in-class in terms of performance, low running costs, comfort and functionality. 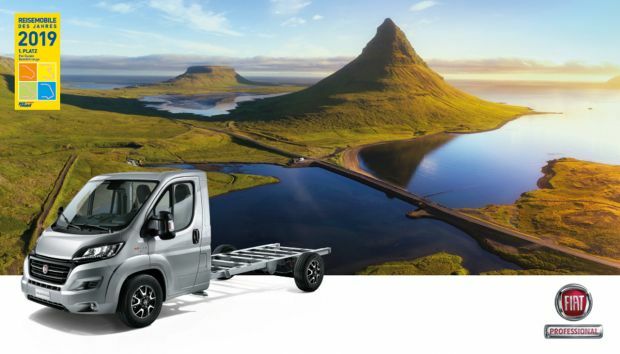 The engine line-up – all Euro 6 for Eu28 and Euro 4 for Africa – can satisfy all needs.